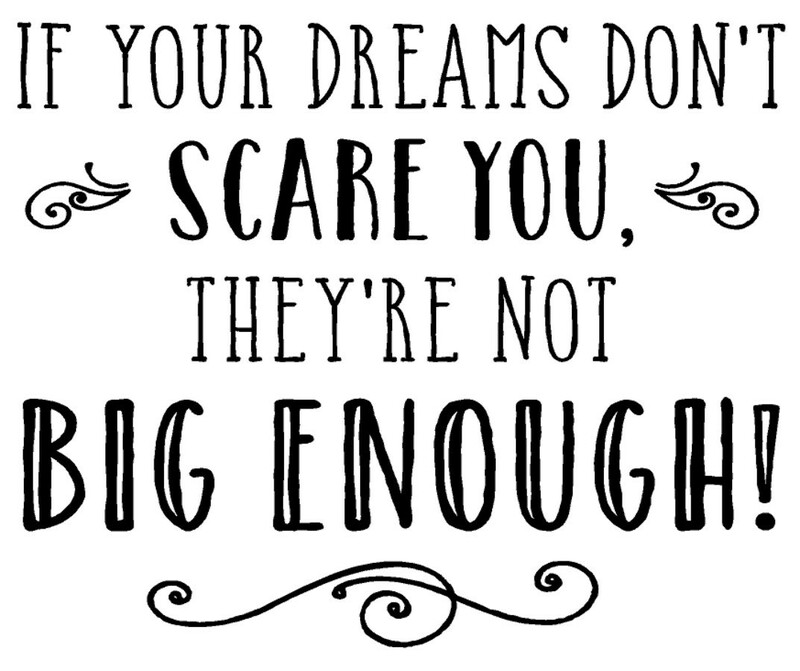 If your dreams don't scare you, they're not big enough! 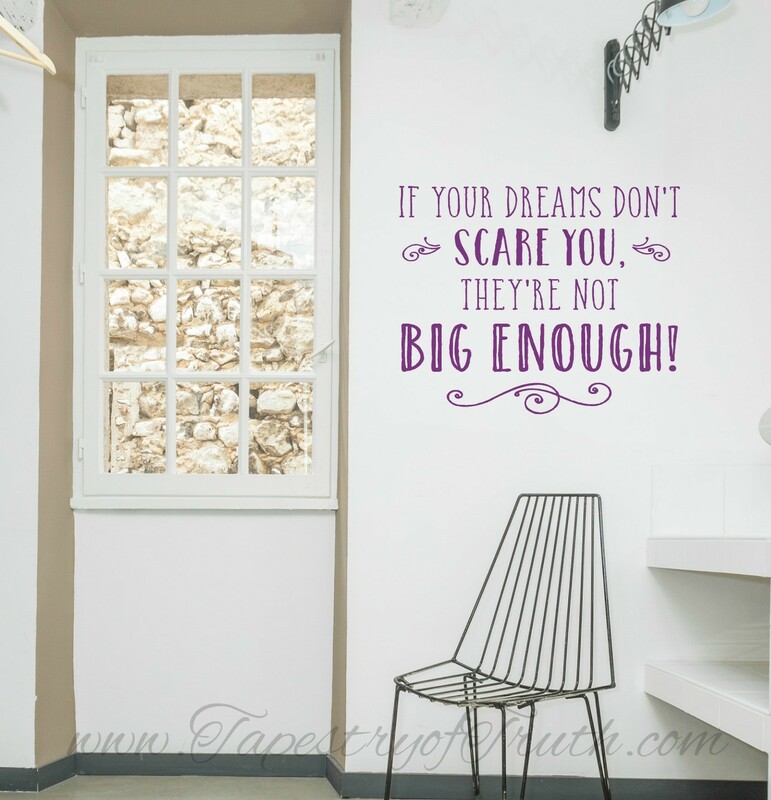 wall decal. 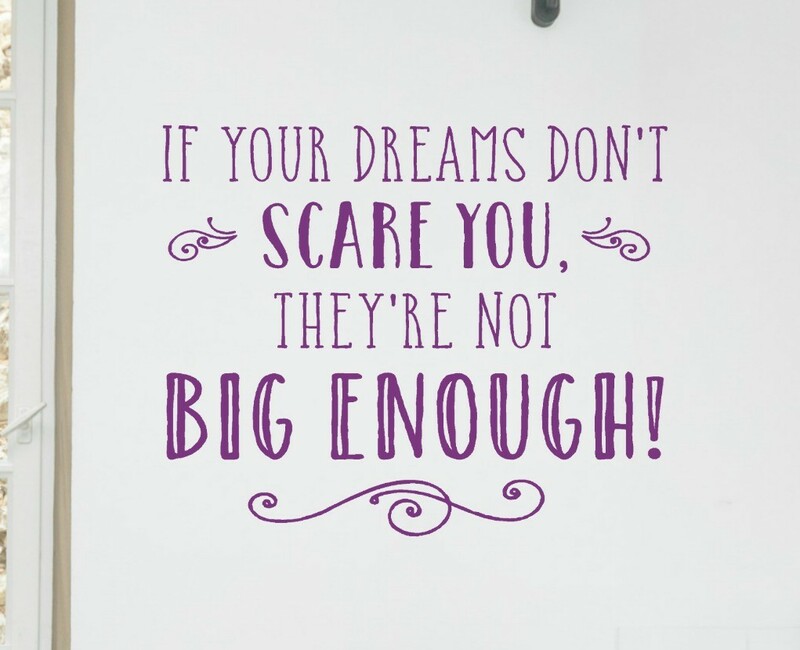 You're reviewing: If your dreams don't scare you, they're not big enough!